The snow that fell 2 weeks ago has melted. The rain has now stopped. 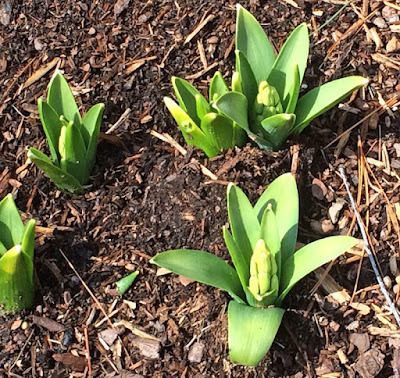 Today the sun is shining, so it was time to check out the perennial gardens. 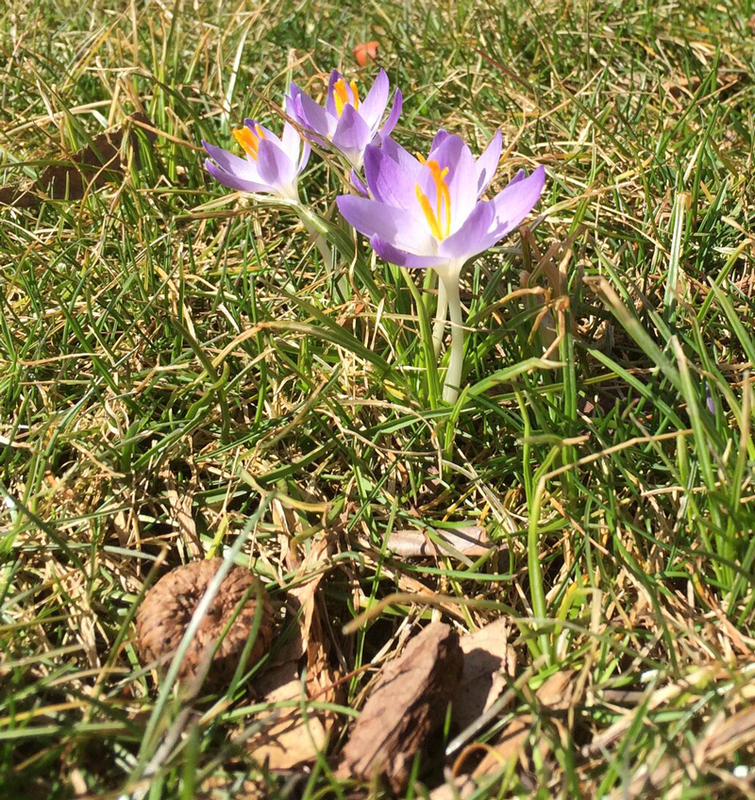 In our front yard the lavender Crocuses in our lawn are enjoying the sunshine! A walk to our backyard brought more smiles! 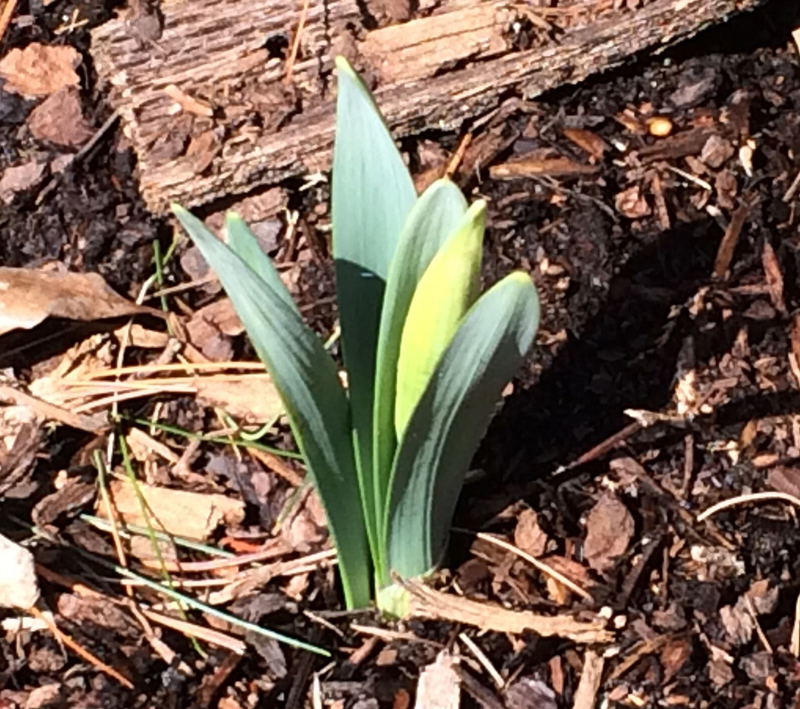 The sole Daffodil in our back perennial garden already had a bud before the snowfall. Yes, it's growing! Even the Hyacinths continue upward! 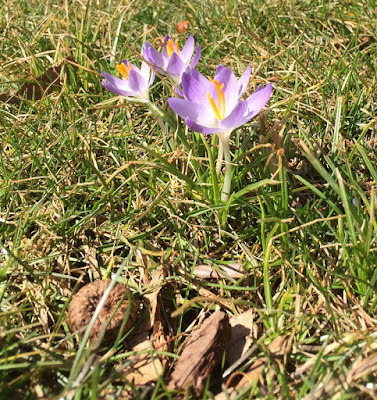 The recent snowfall did not stop determined Spring! Woohoo! It's anticipated & totally Enjoyed! It's March! Tomorrow is St. Patrick's Day! It's time to bake the Irish Soda Bread to enjoy this weekend!!! This yummy bread is also called Spotted Dog. Oh, it is so good! Unsalted Butter, Raisins & Fat Free or Low Fat Buttermilk are 3 of the ingredients. Enjoying a slice or two of this bread on St. Patrick's Day is a tradition in my family. What a great bread! If you have any extra slices, they can be frozen to enjoy another weekend. There just may not be any extra slices. I'll always remember the year I was "googling" for an Irish Soda Bread recipe that used 1 Cup of Buttermilk. That's all I had in the fridge. There was the recipe on the blog Charli and Me written by Carol. 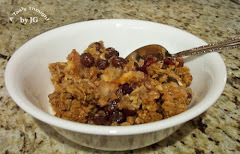 Carol shared that this great recipe originally came from the Will O'Glenn Irish Bed and Breakfast in Michigan with Mrs. Biddy Gahan sharing it. I'm always so happy that all of these kind folks passed it along! I use unsalted & fat free/ low fat ingredients & it's so good! 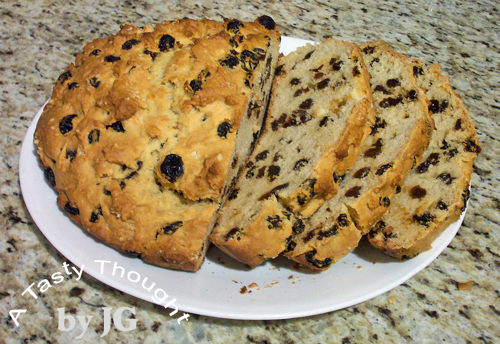 Every year I bake this Irish Soda Bread for St. Patrick's Day & also a couple of other times during the year. Melt & then cool the Butter before using. Before placing the sticky dough in the pie plate, rub a little Butter on your hands. Ready to place in my oven! 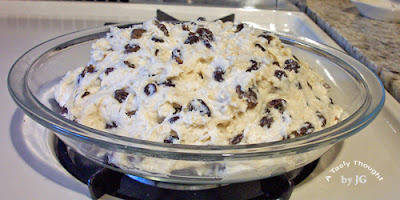 Shape the dough into a ball after placing in the pie plate. Dough is sticky. Remove bread from pie plate after using a cake tester or toothpick to test for "done". Heat half of a slice in the microwave for a few seconds. What an extra special treat! Warm or room temperature, this is just so good! Two days ago I stopped into the Springfield Museums in Springfield, MA. I was on my way to the George Walter Vincent Smith Museum for a presentation, so I walked past the statues of Dr. Seuss & his friends. 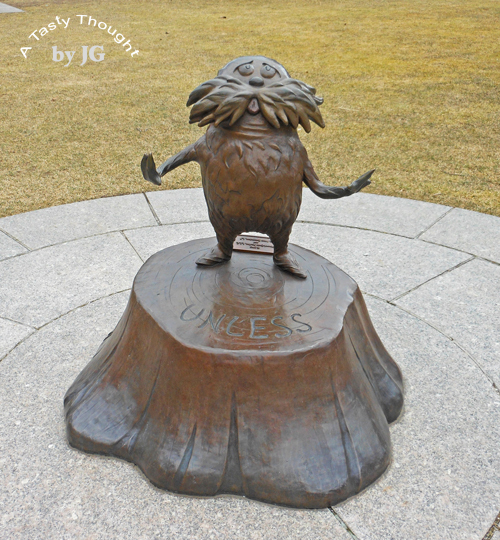 The Lorax greets visitors as they walk onto the museum complex. 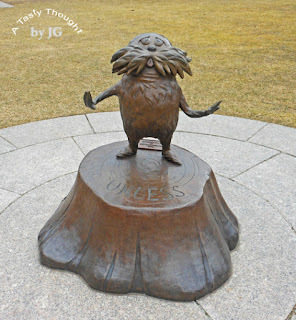 Theodor Seuss Geisel was born on March 2, 1904 in Springfield, MA. 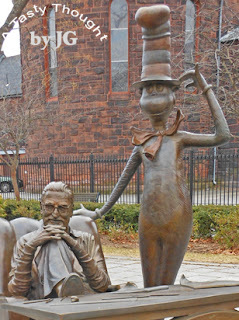 He grew up in Springfield & later wrote so many books for children using the name Dr. Seuss. Seuss was his mother's maiden name. 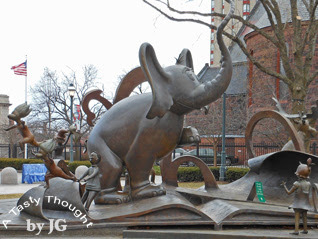 The sculptor Lark Grey Dimond- Cates, Theodor Seuss Geisel's step- daughter, designed these large detailed bronze statues. The Cat in the Hat, Thing 1 & Thing 2 & Horton the Elephant are just a few. Horton & more Dr. Seuss Friends! While writing his stories he used his native Springfield, MA for inspiration. No, Ted Geisel did not live on Mulberry Street. His dad was Superintendent of Parks in Springfield & Forest Park is located in the city. Often the phrase "If I ran the zoo..." would be voiced by Springfield residents. You will recognize the title of another great story of his- If I Ran the Zoo. Indian Motorcycles were manufactured in the city, so they have a place in his stories, too. Green Eggs and Ham is my favorite Dr. Seuss story! What's your fave story?? ?